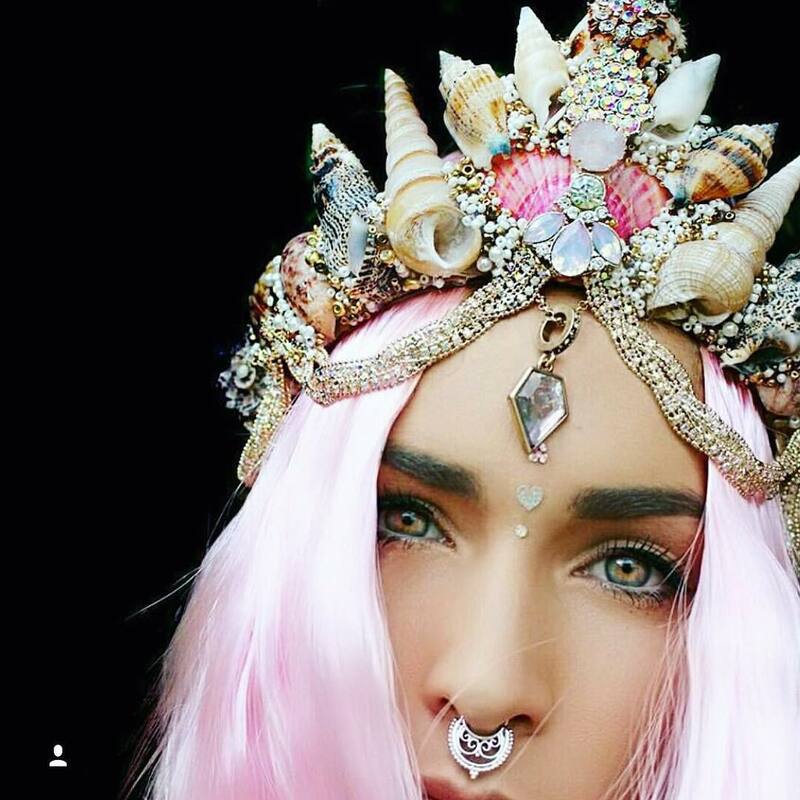 Mermaid Crowns Are the New Flower Crowns! 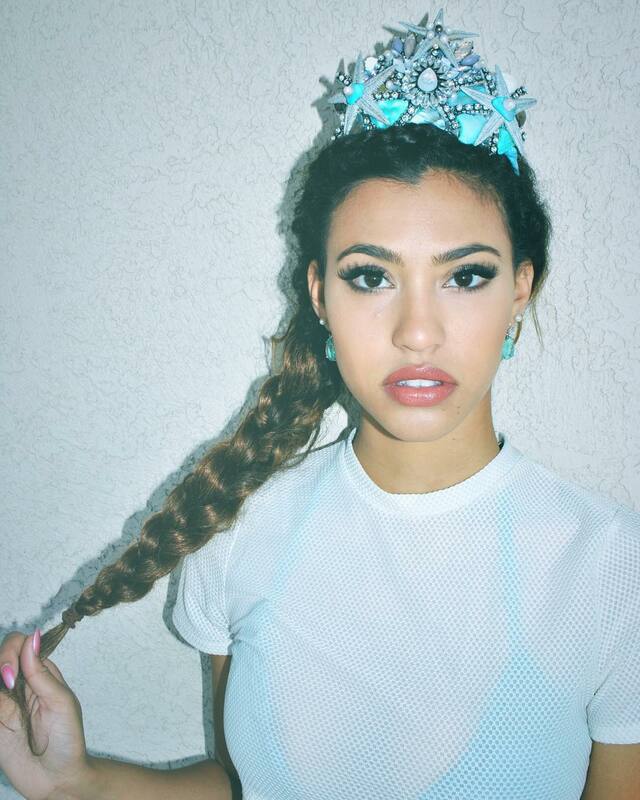 You probably were jealous when you saw mermaid hair. Well, we have a surprise for you! There's a new trend on deck. Mermaid crowns came to replace with a flower crown. 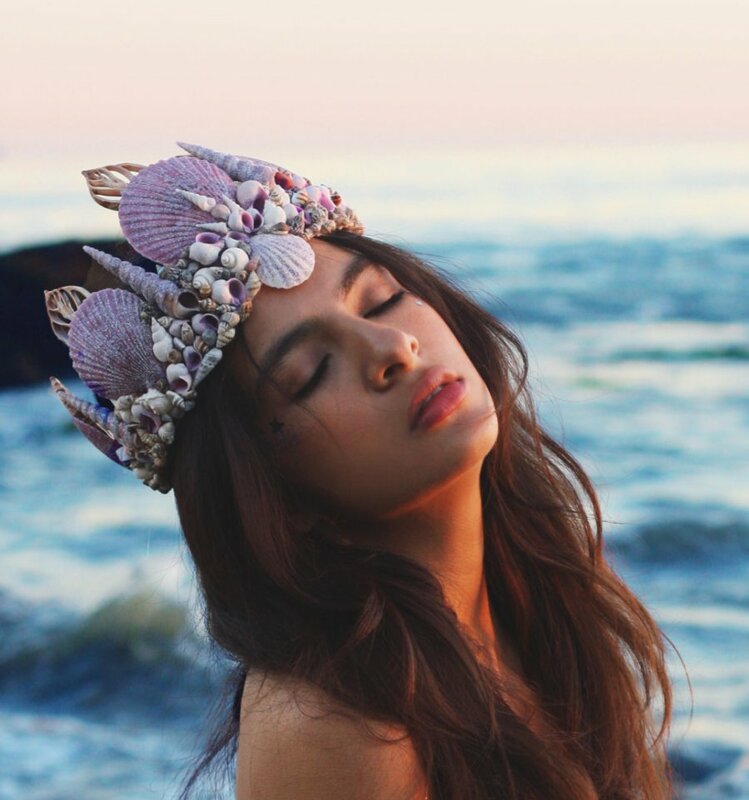 While flower crowns were for those who had a hippie vibe, mermaid crowns are for those who feel at home in the sea! Wearing an actual crown can be a bit much, but wearing a crown made of natural things will look very beautiful and unique. Flower crowns are the best option for hippie girls who like to lay in fields and listen to folk music. 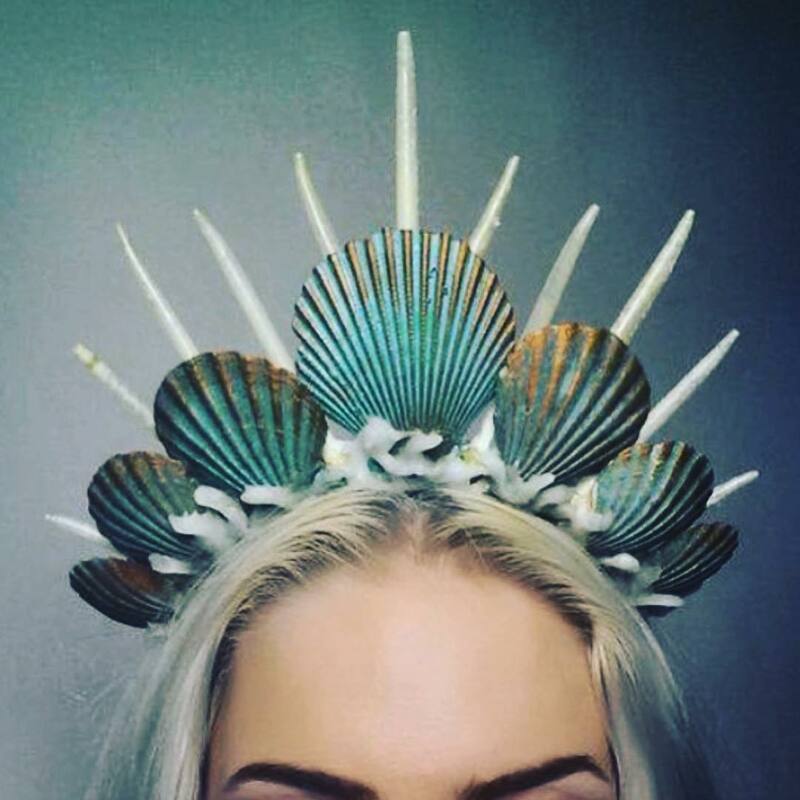 Mermaid crowns are for those who prefer the voice of the sea. Mermaid crowns represent the beauty of the sea. They are things of sparkles and gems. They are made more for a queen than a princess. 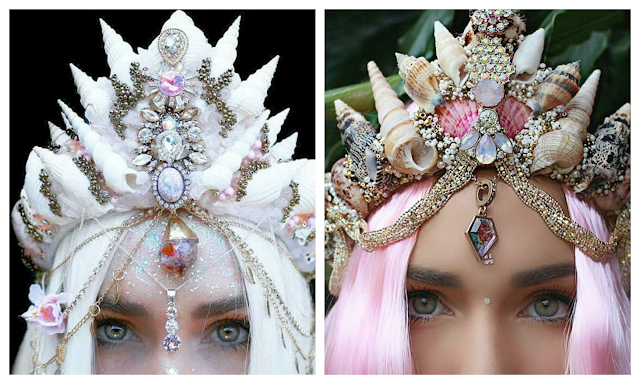 These Mermaid Crowns are Chelsea Shiels' designing. 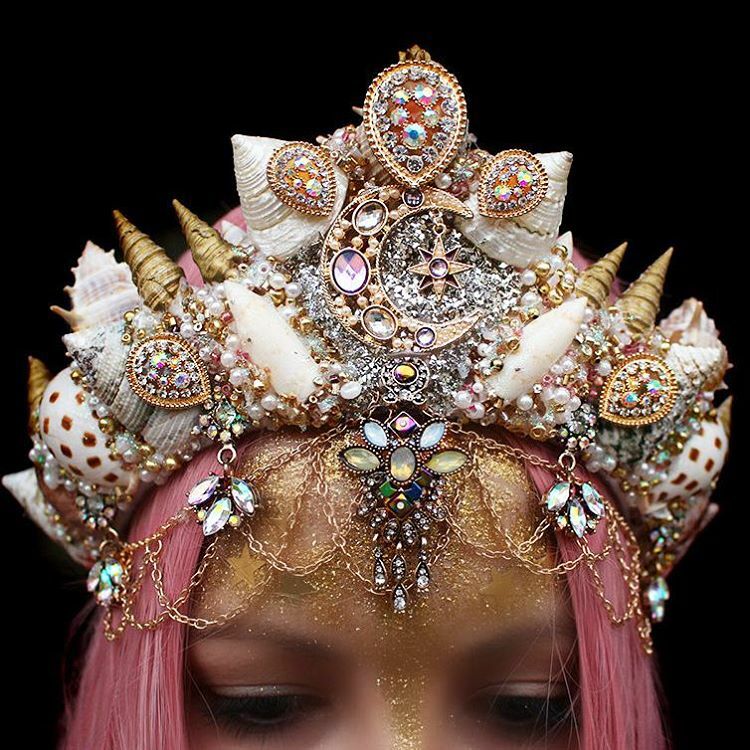 The idea of Mermaid Crown saved these beautiful shells from their invisible fate. 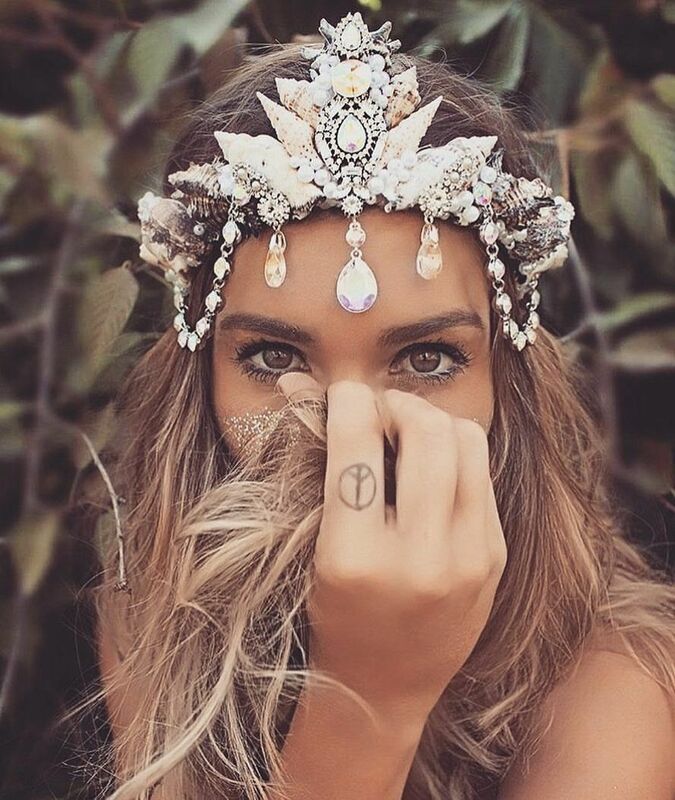 And she even donates 30% towards efforts to preserve the great barrier reef – home of all mermaids and mermaid lovers. 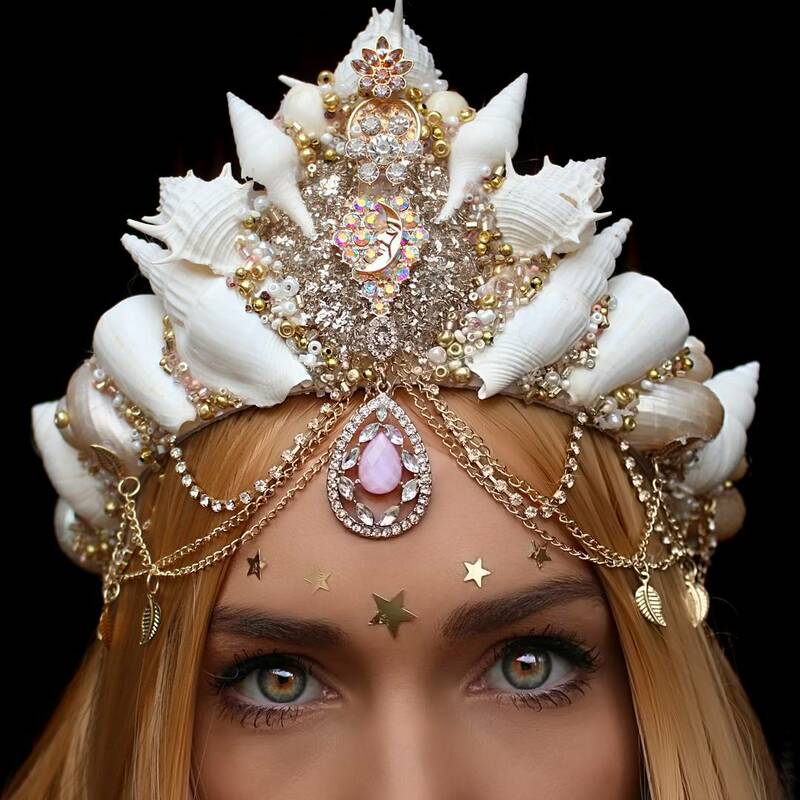 With Mermaid Crown girls look like queens who use their power for good look. 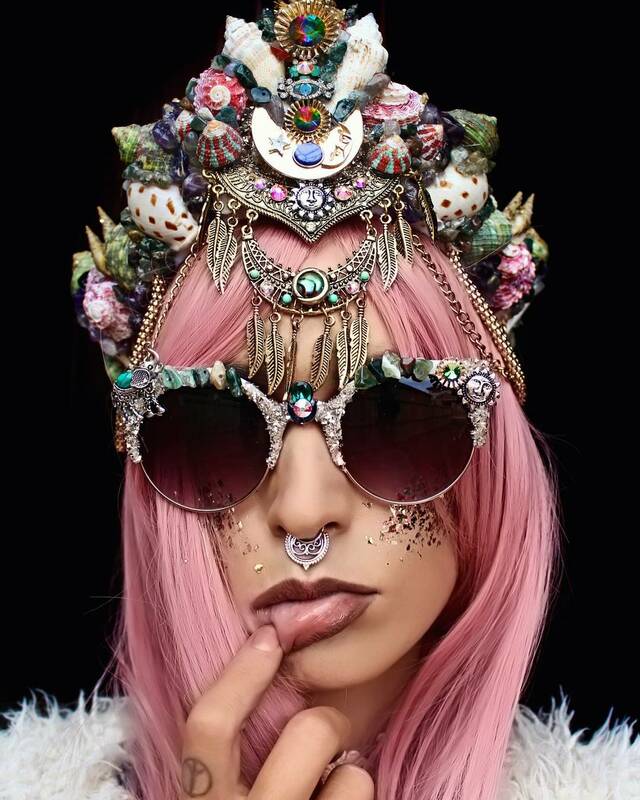 Some might be scared to wear these crowns, but we think its totally acceptable to wear them on any day. 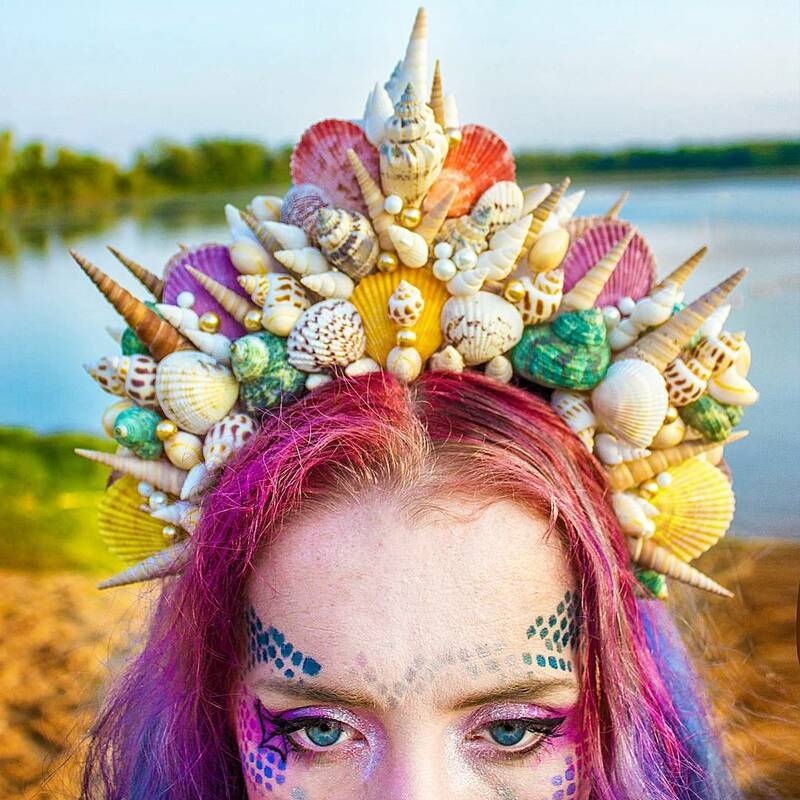 If you want to have your own DIY Mermaid Crown, please, don't be so cruel and don't break ecosystem, because some animals use shells as their homes. There's an easy way to get Mermaid Crown, you can just order it.